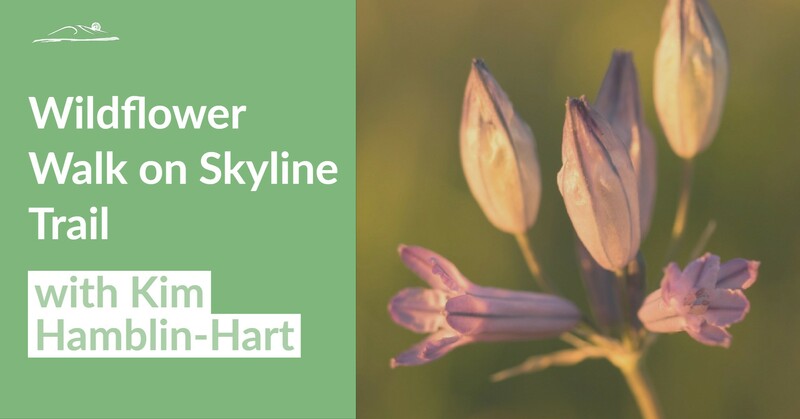 Kim Hamblin-Hart will lead a Wildflower Walk on the Skyline Trail on Badger Mountain. Come out and see the beauty of the mountain in early spring. In early 2003, a group of local residents came together to see if we could preserve our local ridges for their scenic views and as open spaces. We believed something must be done before their beauty was permanently changed by irreversible development. We named ourselves the Friends of Badger Mountain, and when we learned that 574 acres was for sale on the crest and slopes of Badger Mountain, our goal became to acquire this land to be held as open space.